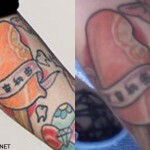 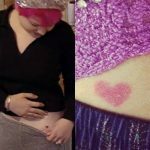 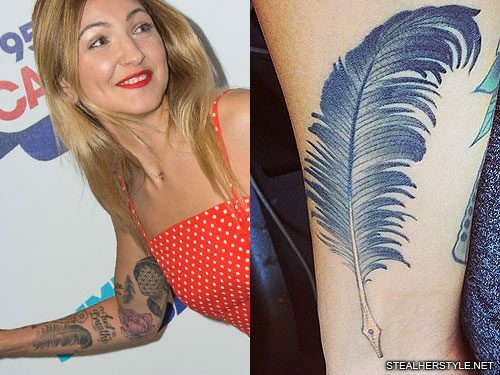 Martine McCutcheon has a two-feathers tattoo on her right forearm. 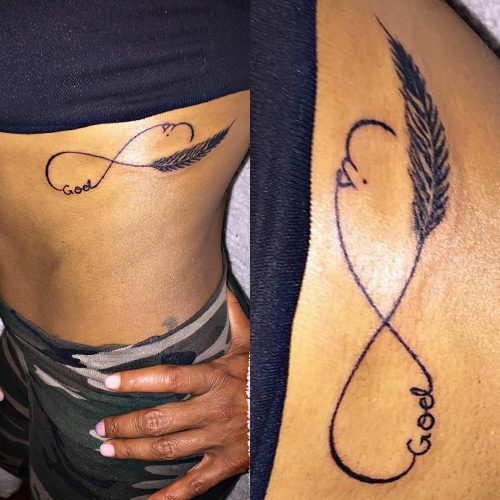 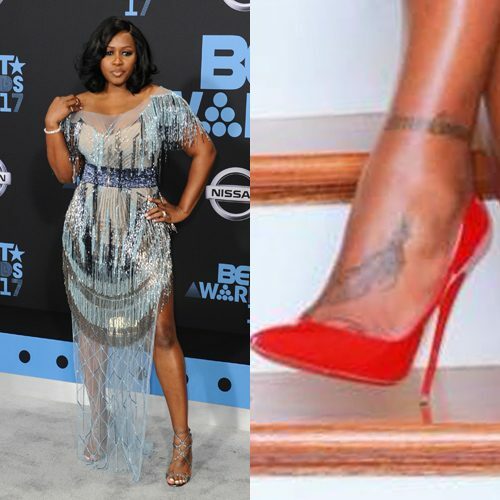 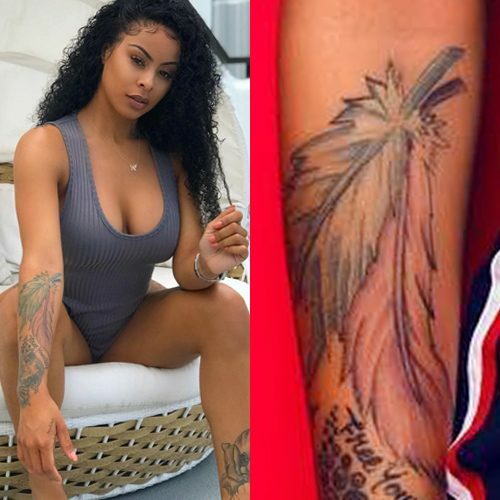 Alexis Skyy covered up her Willie tattoo with a feather. 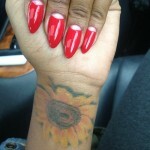 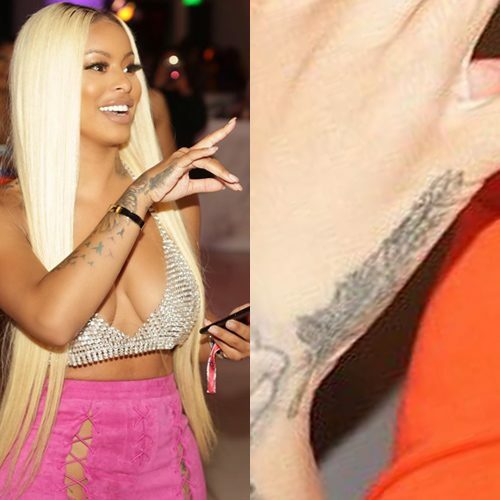 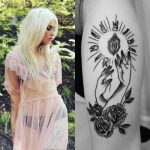 Alexis Skyy got a feather tattoo on her right hand to cover the old Fetty Wap tattoo she used to have there. 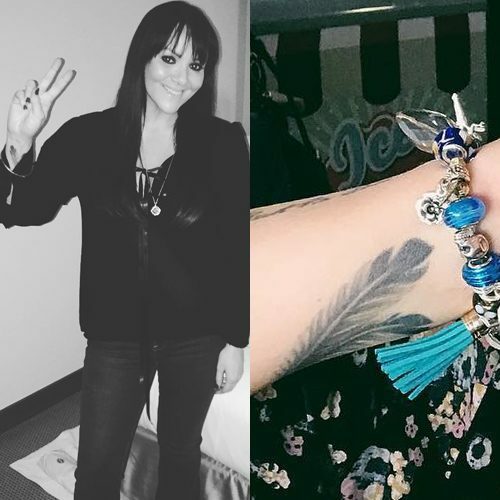 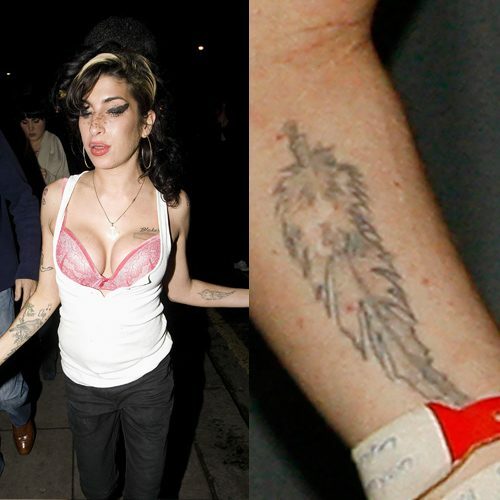 Lana Parrilla has a feather tattoo on her right wrist.